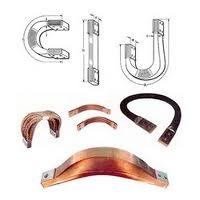 Cables and Shunts - Spot Weld, Inc.
Spot Weld, Inc. carries a wide array of cables and shunts for the resistance welding industry. We can have custom cables and shunts made to your specifications, and have them expedited to you usually in a couple of days. If you do not know what cable you need, don’t hesitate to call or email us and we can walk you through the selection process.